Could Blinds Help You Save on Your Electric Bill? No one likes opening their monthly bills, particularly the ones that you know are going to be higher than usual. In the summer, especially in Texas, we have a tendency to run our air conditioners around the clock, resulting in some pretty large end-of-the-month bills. Believe us, we’re just as guilty of this, but we know that there are ways to keep your home significantly cooler, and that don’t use one ounce of electricity. For instance, you may not realize just how much you could save per year with the simple installation of window blinds. 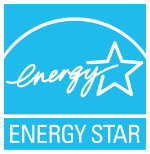 According to the U.S. Department of Energy, we lose 30% of energy in our homes, both warm and cool, through our windows. That’s a substantial amount of energy we are paying for that’s just gone, and it could be conserved with the implementation of a window covering. This is where blinds come in – they are perfectly designed to prevent heat gain in rooms, and that can keep your whole house cooler. By regularly closing your blinds before you leave for the day, or just automatically closing them before you leave a room, you have the freedom to raise the temperature on your air conditioning unit and save more power. For a blind installation to be able to save you the maximum amount of money possible, you need to start with a superior product. 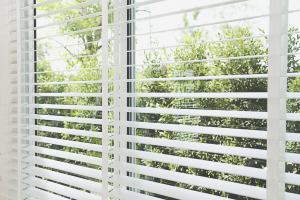 The most cost-effective blinds will be able to close very tightly, preventing light from coming in, and keeping cool air from going out via sun exposure to the windows. The slats should be secure and sturdy, and able to resist showing wear and tear from years of use and sun exposure. Most of all, their style, color, and material should not compromise their quality. You can enjoy a window covering that saves you money while it also complements your living or working space. At Starwood Distributors, we know blinds. We have a good feeling that you’ll find just the kind that will work effortlessly with your home’s style, and save you money, too! If you choose to go a different route, we also have an extensive selection of shutters and shades for you to consider. Schedule a free, in-home consultation with one of our professionals from a location nearest you today. 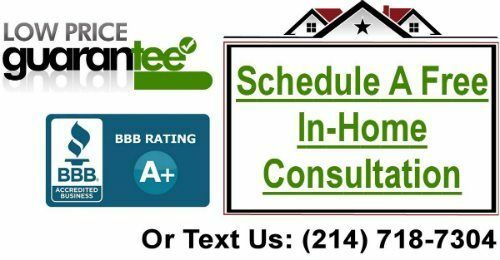 We are located in all major Texas cities, including Dallas, Plano, Frisco, McKinney, Fort Worth, Austin, San Antonio and Houston.